Do you want to minimize your business budget for advertisement purposes? Get ready for the big bang. 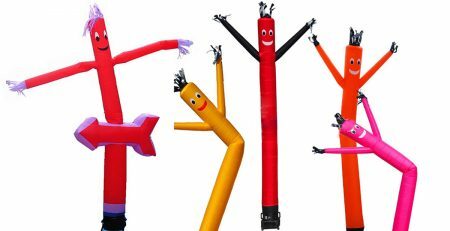 This Black Friday is bringing the ultimate collection of air inflatable dancers with worth quality in cheap rate all the way at Payless Balloons Advertising. 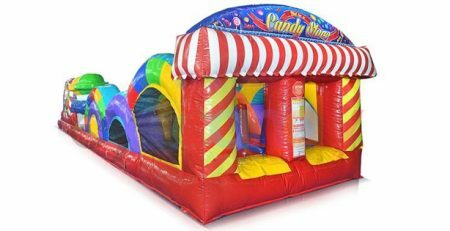 When it comes to your business promotions, there is no other good option rather than using the giant and cheerful air inflatable dancers to attract a great number of people at once. The giant inflatable balloons definitely cause people to take one look at the lively sight. So, it helps to advertise your business with a surety of rapid promotion. 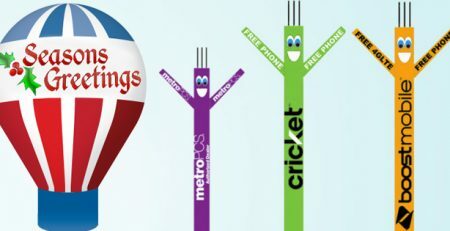 With the lively air inflatable dancer, inflatable tube man, inflatable tube guy, inflatable air puppets and inflatable balloons there are other options also available to enhance your business promotion. These include advertising flags, advertising table clothes, blowers, car covers, pop up tents, tent covers and much more. All these advertising products play an important part in adding five-star to your business promotion. 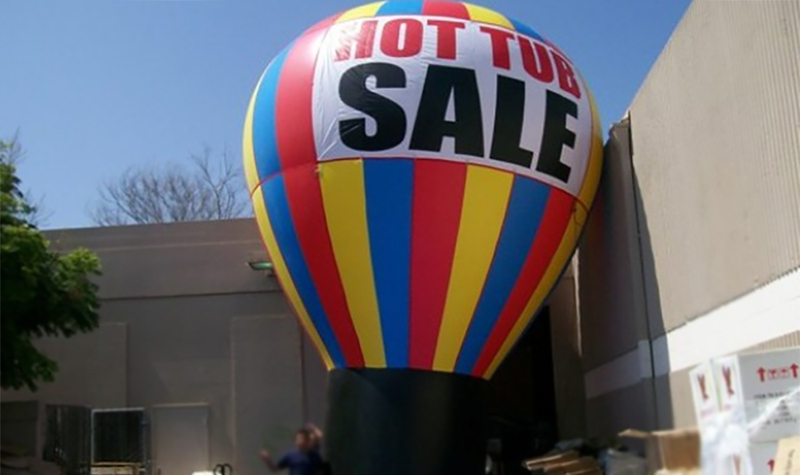 The grand black Friday sale on air inflatable balloons is giving you a double added facility of convenient prices with promising quality air dancers inflatable tube men. So, what are you waiting for? Check out the intensive assortment, it ascends perfectly in your favorable concerns. 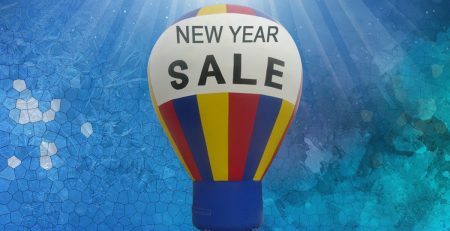 The great discounts of grand black Friday sale on air inflatable dancers give you all kinds of inflatable balloons within the amazing price of $119. This affordable collection includes 10ft air dancers, 20ft air dancers, cell phones industry air dancers, character shaped air dancers, custom air dancers, holiday air dancers, plain air dancers, sky dancers inflatable, inflatable air dancers and much more. 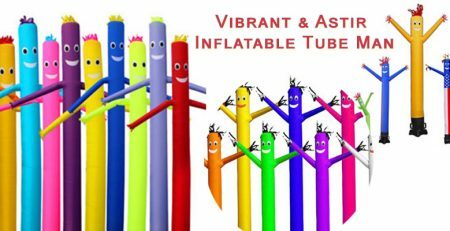 This intensive collection consists of vibrant colored, creatively designed and best-made air inflatable dancers to attract a good number of customers to your business site. 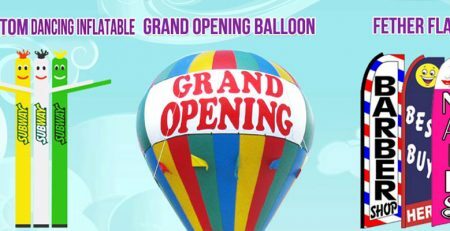 Payless Balloon advertising is presenting its grand black Friday Sale on inflatable balloons at incredibly low prices. We are offering an exclusive discount of 25% on each product, which takes the prices under $119. The advertisement is a key factor in a business promotion. But the best way is with less expenditure and better results. 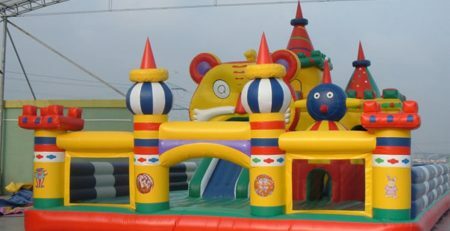 The use of advertising inflatable tube men is an optimum solution in this regard. 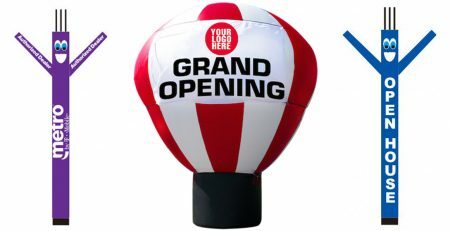 Are you worried about the expensive choices of inflatable balloons to advertise your business? Here is the happy news that this Black Friday Sale is coming with the worth quality collection of all kinds of air inflatable dancers in extra-ordinary discount rates. It includes a wide range of your choice 6 ft to 29 ft air dancers inflatable tube men with the choice of custom designing or purchasing a pre-made design like sprint air dancer tube man, T-mobile dancing inflatable balloon, free phone air dancer tube man, BBQ inflatable tube man 20ft tall, air dancer with double side custom printed logo, T-mobile 10ft air dancer tube man, orange boost mobile 10ft air dancer, western union air dancer with double side logo and much more. Character Shaped air dancers tube men includes, giant inflatable promotional balloons, like giant gorilla (red, black, orange and blue), goofy, Godzilla, eagle orange, giant dog bulldog, curious George, chipmunk, and inflatable rooftop balloons available in a wide range of sizes ranging from 20ft advertising inflatable balloons to 29ft air inflatable dancers. All the advertising inflatable tube men and the giant inflatable balloons are manufactured with reinforced, heavy duty material PVC. It comes with D- rings made of strong stainless steel which is double stitched on the balloons.